Wastewater treatment plants are extremely corrosive environments. During the treatment process, piping systems convey wastewater with highly corrosive caustic chemicals. 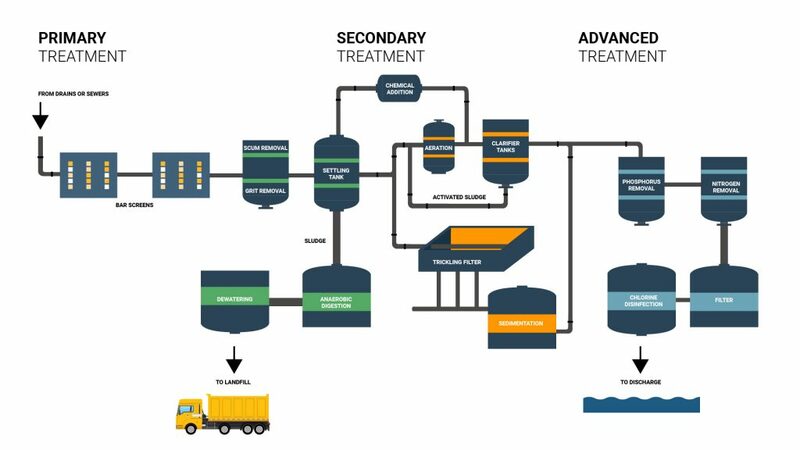 To keep wastewater treatment plants efficient and cost-effective, appropriate material selection is critical. 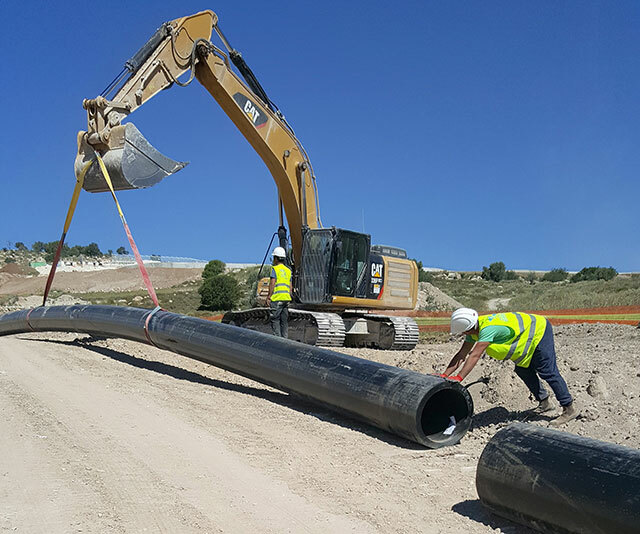 Pexgol pipes are made of PE-X, a high-performance industrial piping material specially engineered to meet the demands of wastewater treatment plants. PE-X is preferred because of its resistance to more than 200 different chemicals and withstanding temperatures up to 100°C. Significantly lowers life-cycle costs over metallic systems. Requires significantly less maintenance than cheaper plastics. Endures internal and external corrosion caused by many chemicals. Blocks the degrading effects of chemicals, microorganisms and UV light. Ensures optimal flow rates with excellent hydraulic capabilities and pressure ratings. Achieves long-term performance with superior mechanical strength. Comes in diameters up to 710 mm (28”). 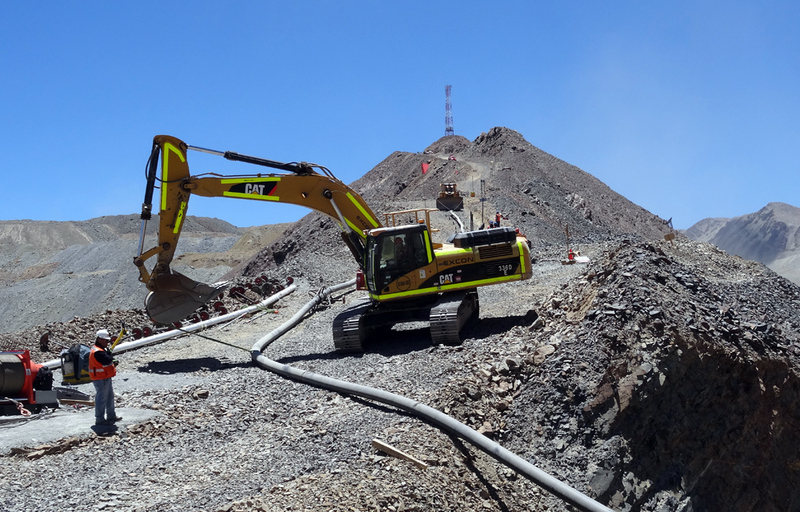 Reduces installation time with a lightweight pipe and joining systems design that eliminating the need for complicated connection techniques. Meets and exceeds regulatory requirements, including international standards for potable water. Pexgol’s extraordinarily smooth surface prevents scale sedimentation.